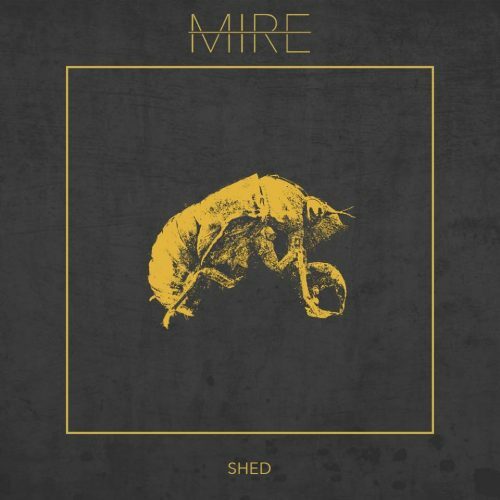 The first track I’m adding today is “Lightless“, from the 2018 album Shed by Denver-based Mire. A choice of something from this album might have seem fore-ordained, since it made Andy Synn‘s “Personal Top 10” year-end list, as well as No. 33 on DGR’s year-end list. But not so. I don’t always agree with my colleagues’ views about albums, and even when I do (as in fact I do here), that doesn’t mean the album will necessarily be home to one or more genuinely infectious songs. But I do think this one is. 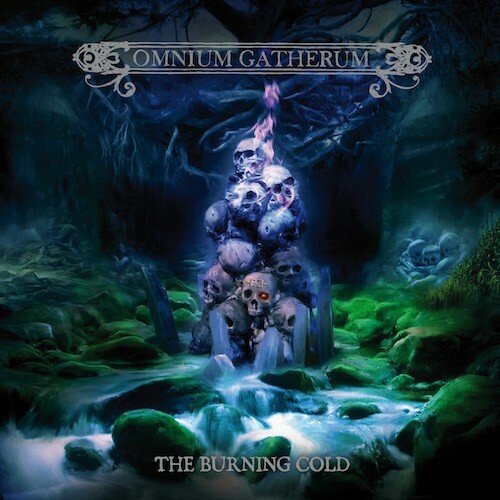 If you’re a fan of this Finnish band’s latest album, The Burning Cold (which all of our site’s core group of writers definitely are), I figure there’s a 50/50 chance you’ll prefer “Refining Fire” for this list, which isn’t the one I picked, though there’s probably a 50/50 chance you’ll approve of the one I did select. Actually, that might be an exaggeration, as I suspect that “Over the Battlefield” would also get a lot of votes. It was just that kind of album, one that was home to a bunch of very catchy (and “audaciously anthemic”) tunes. That quote comes from Andy Synn‘s review, in which he concluded that the record was very nearly the best thing the band have ever done. 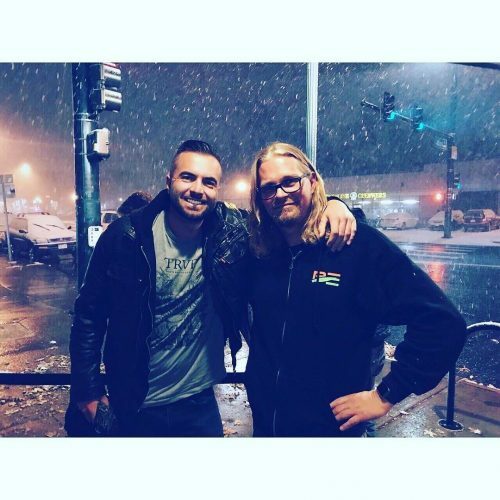 The album made one of Andy’s year-end lists (“The Good“), and it also showed up on the Top 50 list from DGR, who praised it as a return to form — and packed with the kind of guitar-and-keyboard interplay that can make for some of the catchiest melodies in melodeath. There was a 50/50 toss-up in my own head when it came to the song I thought best merited a position on my own list (the one you’re reading), and so I tossed a coin, and it came up “Gods Go First“.